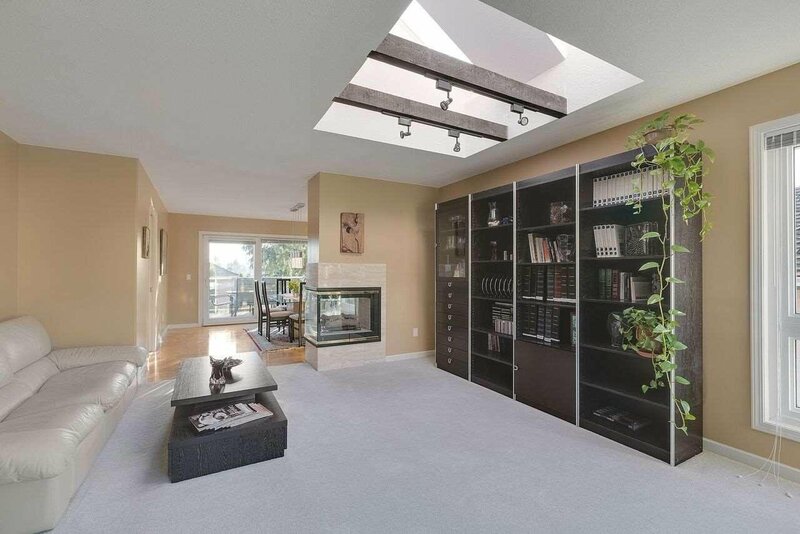 Gorgeous custom built one owner executive home, in quiet neighbourhood of Bear Creek Green Timbers next to Guildford Golf & Country Club, 2 car garages with additional parking on driveway. 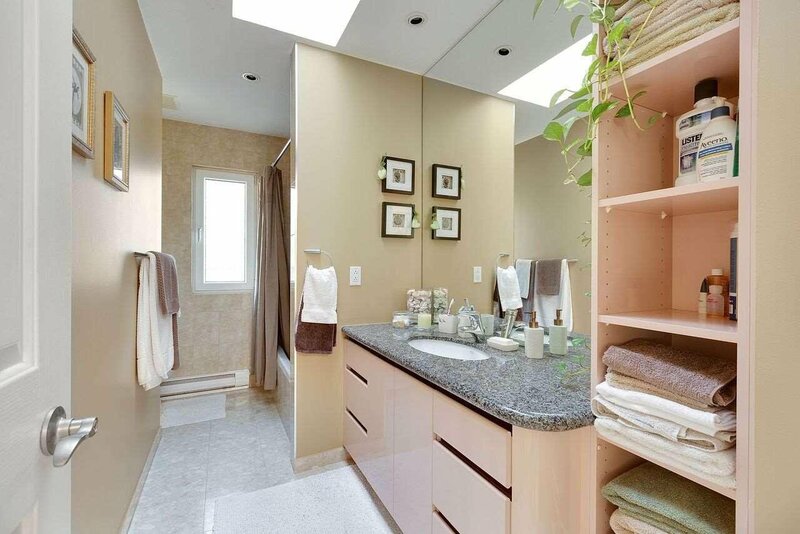 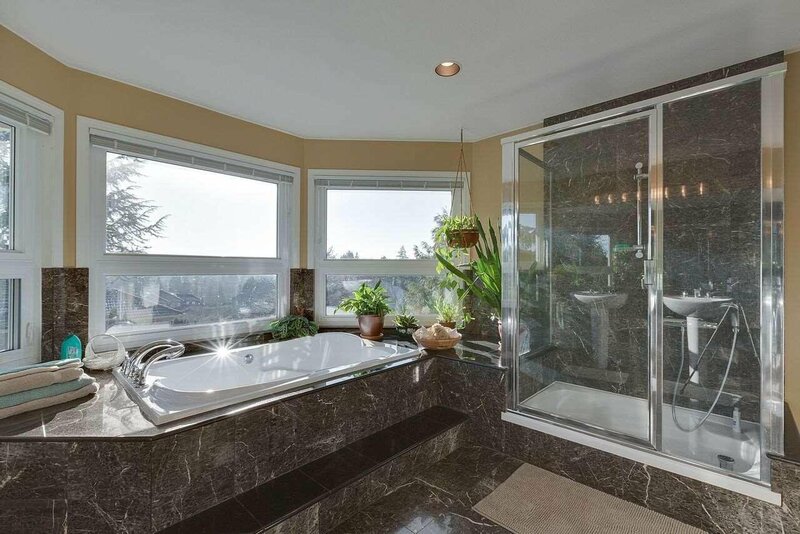 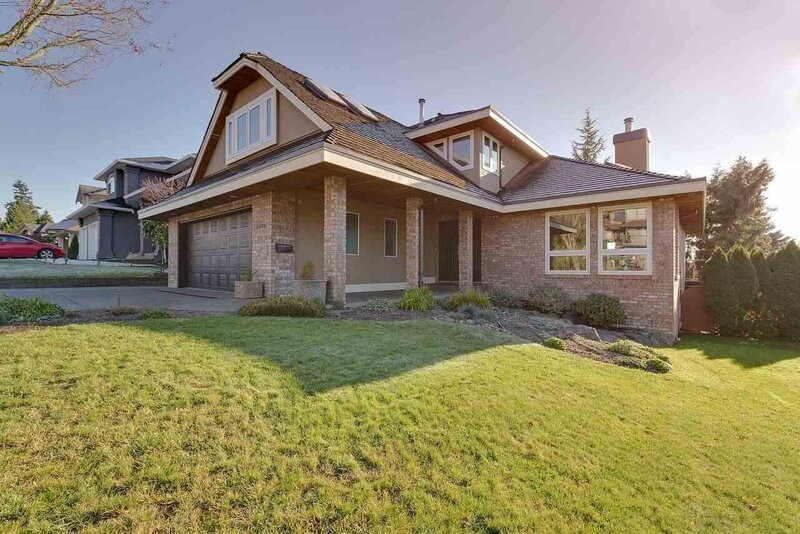 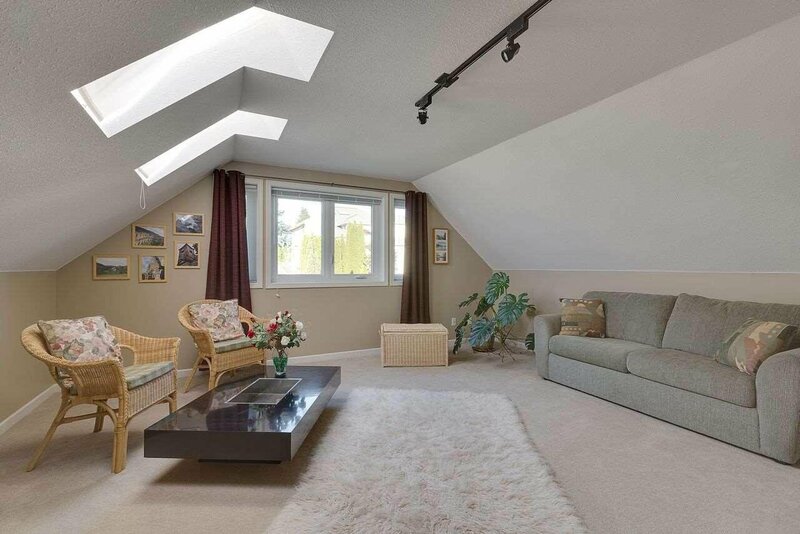 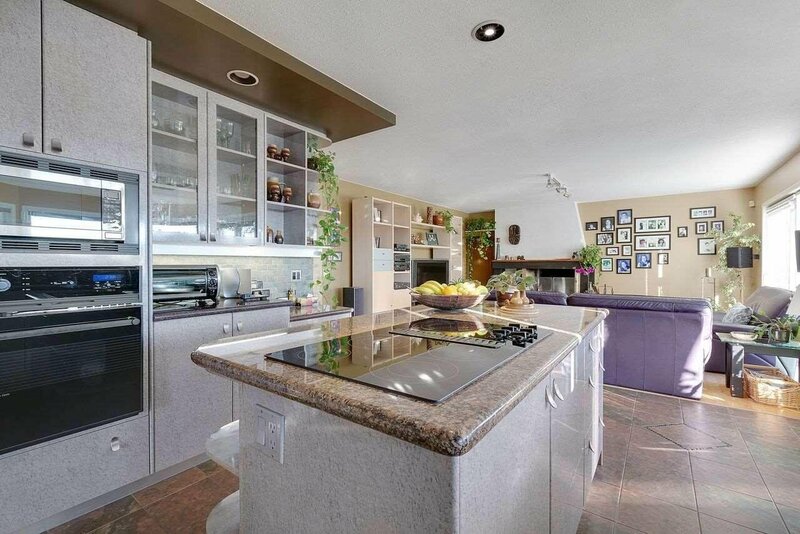 This picturesque home is sited on a large 7,800 sq ft North-South facing lot with over 2,800 main and upper floor living space w/unique design, superior material & workmanship. 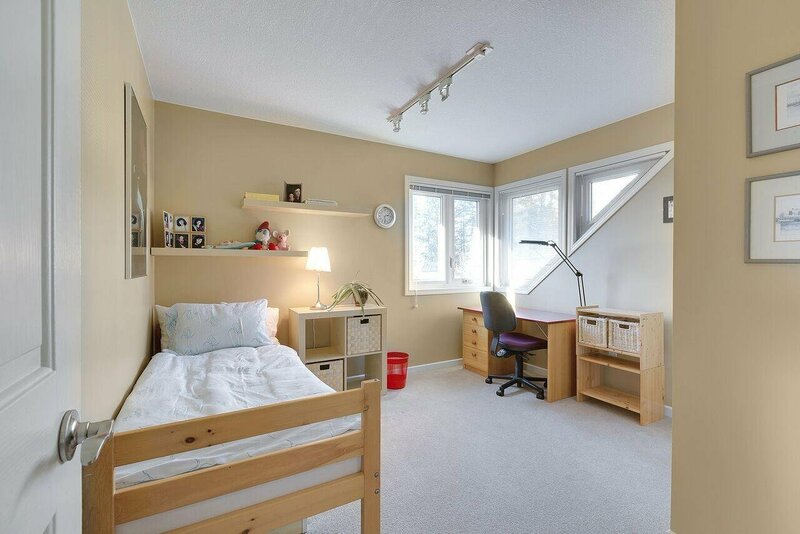 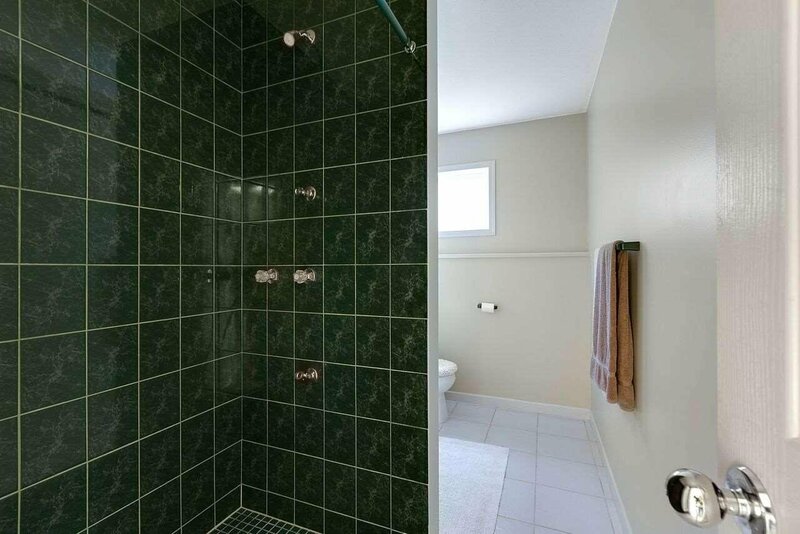 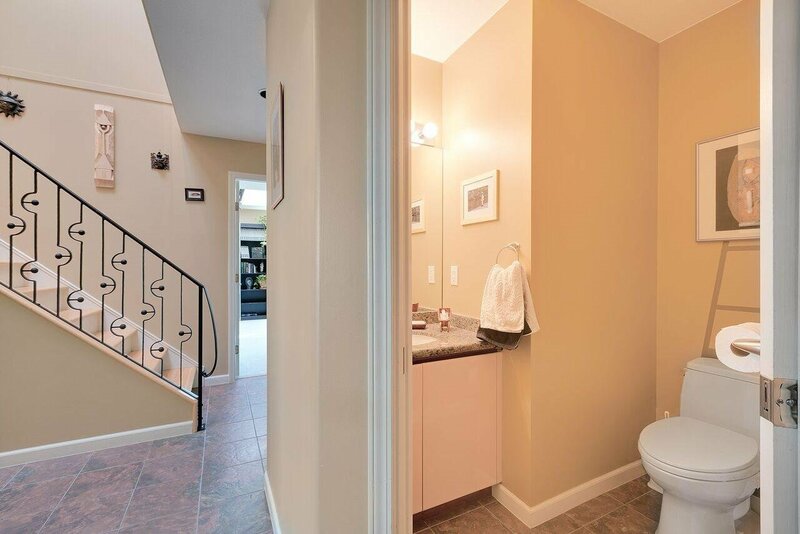 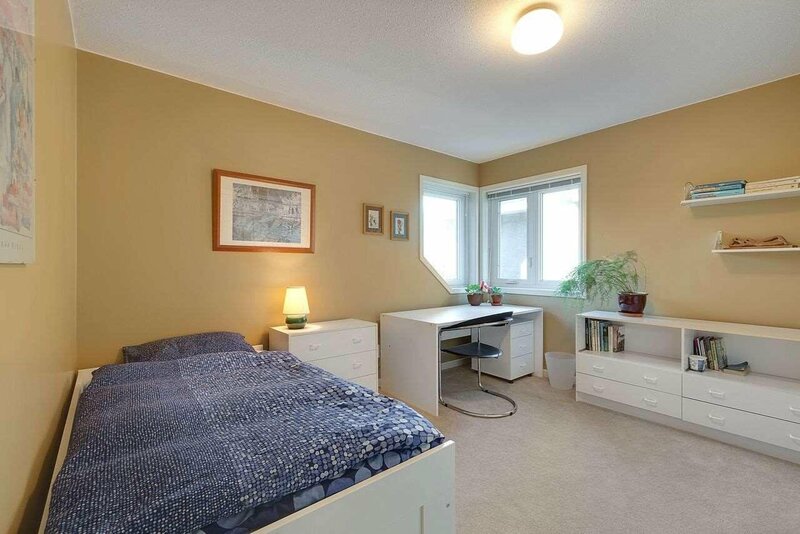 The 1,457 sq ft partially finished basement has 1 bdrm, huge lving room and a bar area that can be easily suited as a mortgage helper. 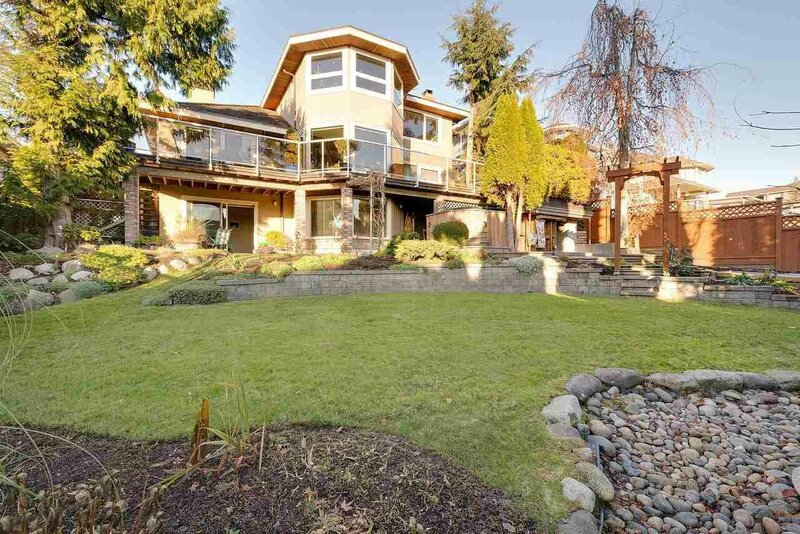 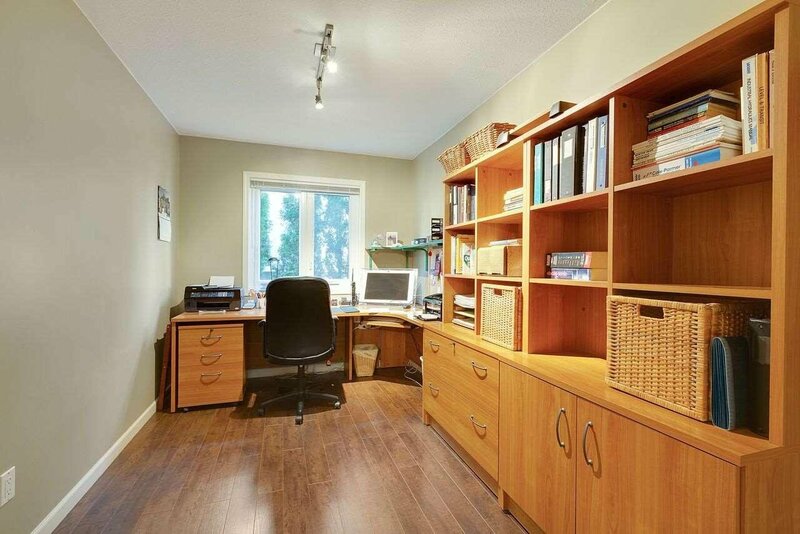 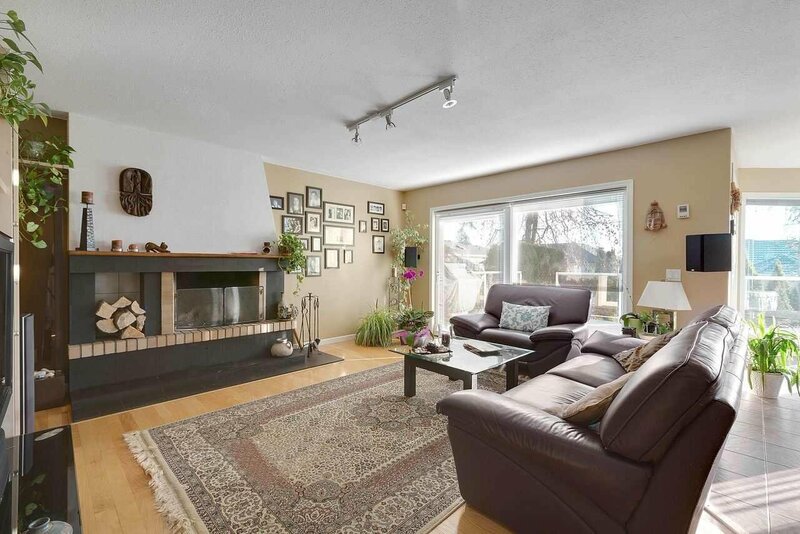 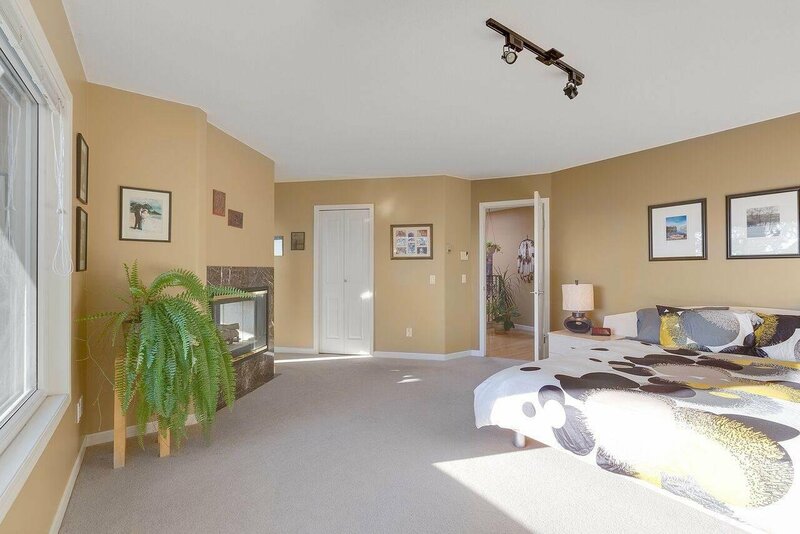 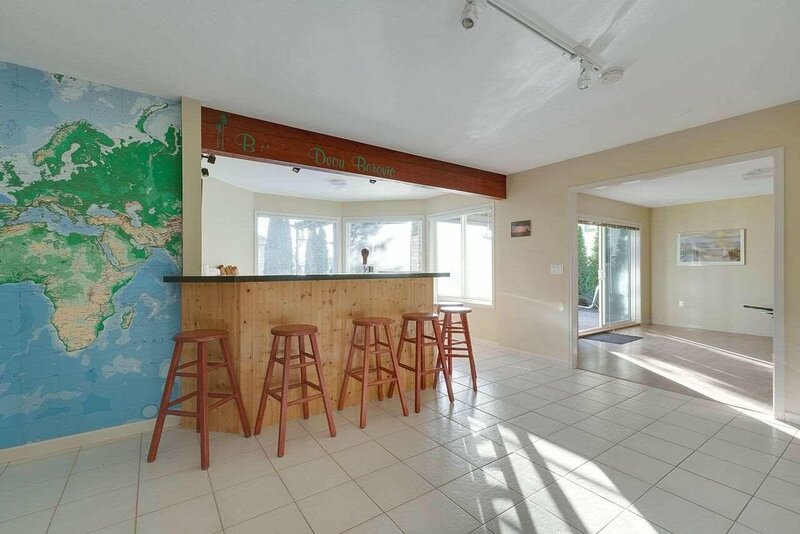 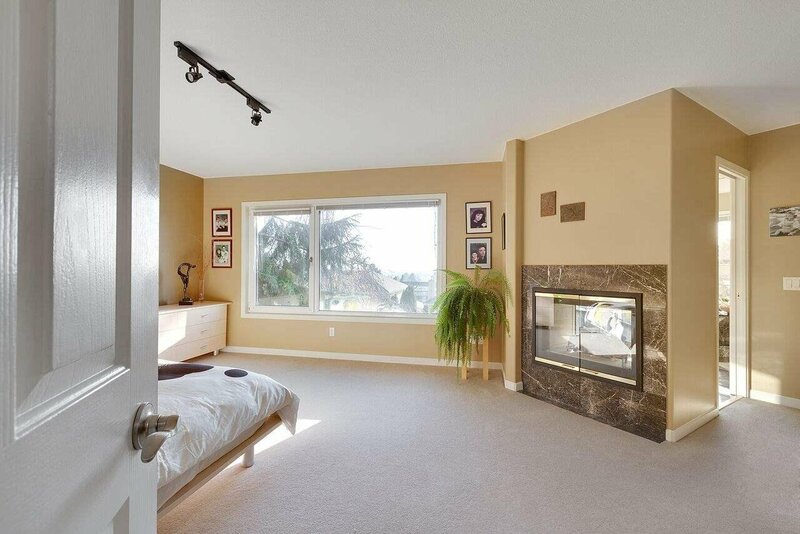 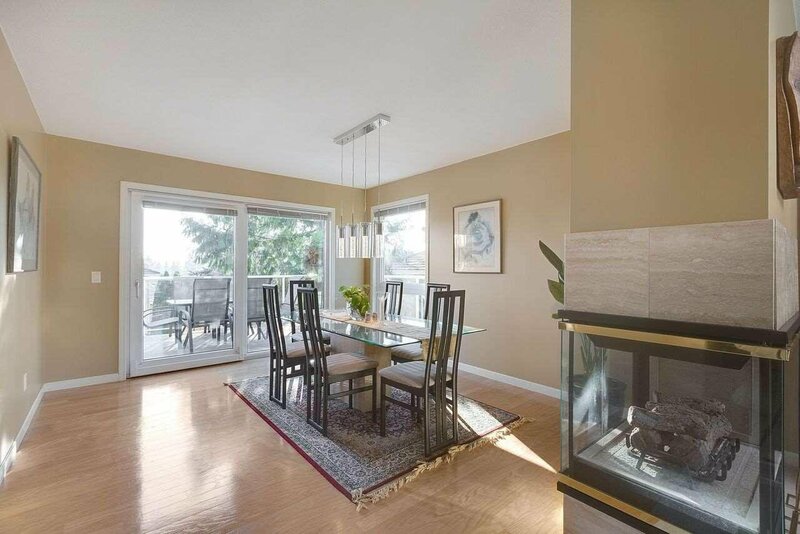 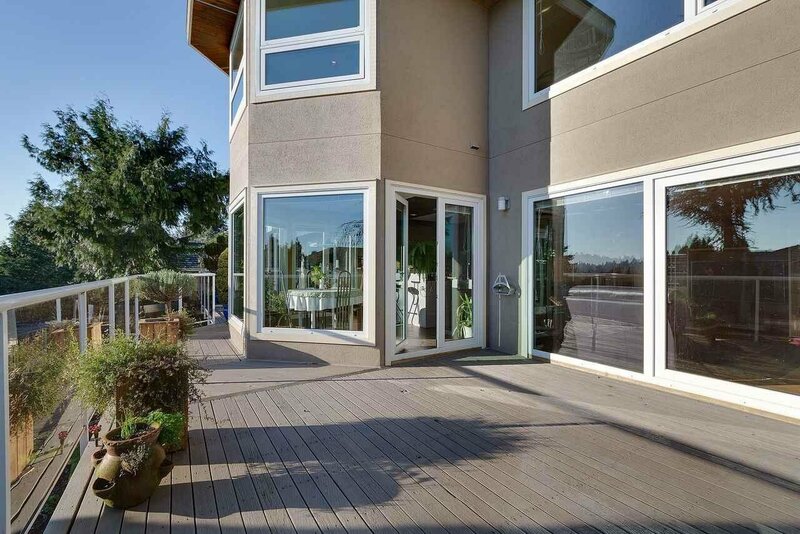 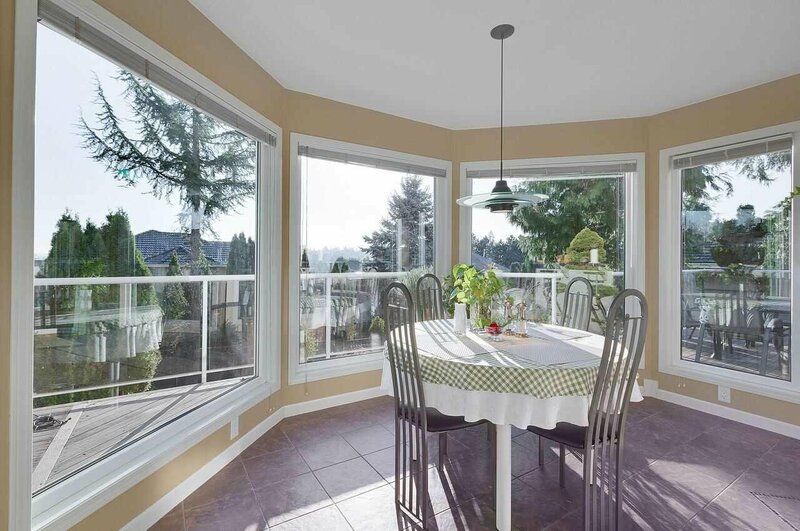 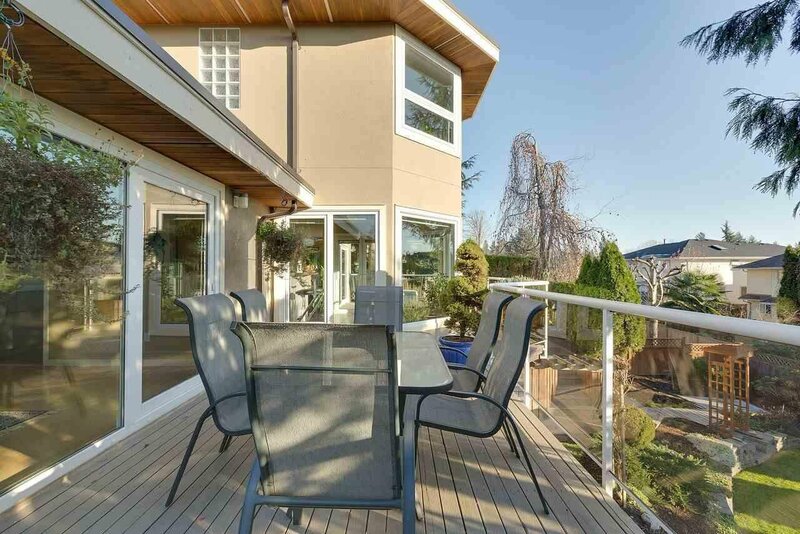 Beautiful garden, the lovely family room transition into sun-drenched South facing deck for great entertaining & BBQ.